Get museum quality prints right in your home! Acrylic enhances the colour luminance, depth and detail of your photo. Acrylic prints enhance the colour luminance, depth and detail of your photo. 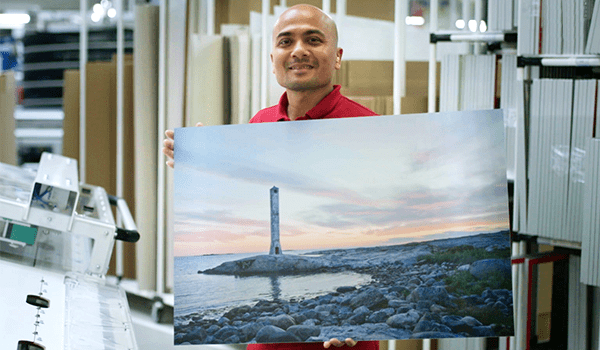 Each acrylic print is handcrafted in our own production facility, guaranteeing the highest quality. We only use materials of the highest quality. We print your photo on the back of 5mm thick solid Acrylic. 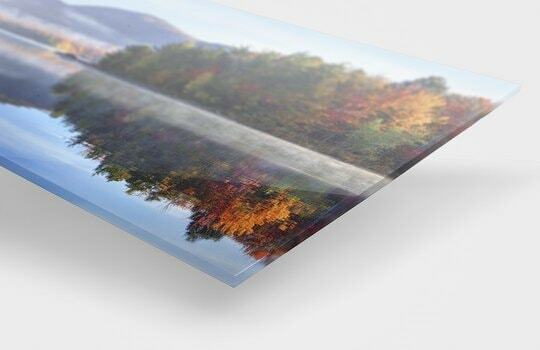 Both the front and sides of your acrylic print are professionally finished and cut to the perfect size. The Acrylic protects your photo from dust and scratches, is UV resistant and suitable for outdoors. So your acrylic print lasts for years! 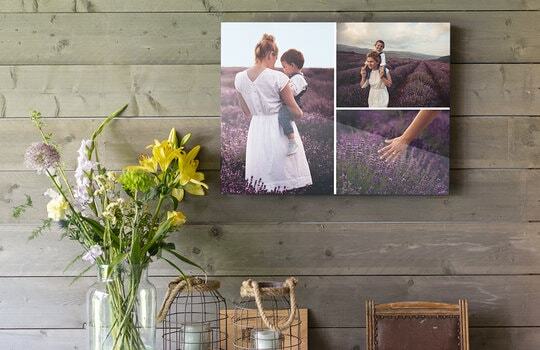 Pick the perfect spot on your wall and give your acrylic print an extra touch by adding layouts. Our specialists will make sure your acrylic print looks perfect. If you’re not happy (though we’re confident you will be), all you have to do is get in touch and we’ll refund you or reprint. Our customer care agents are available 7 days a week. It's easy to order prints on an acrylic sheet with bonusprint. To create acrylic prints, all you have to do is upload one or more photos, then make use of our clear, intuitive design tools. Once you're done, you're sure to be impressed by the finished product. 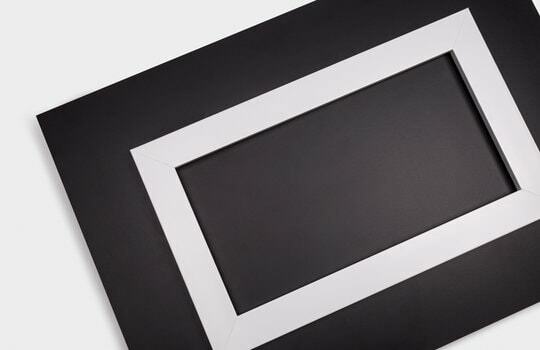 Our acrylic wall prints are laid onto the back of sturdy 5mm thick sheets, with a glossy surface which adds an extra sparkle to beauty shots and foreign scenes alike. All edges and borders are machined to perfect smoothness. 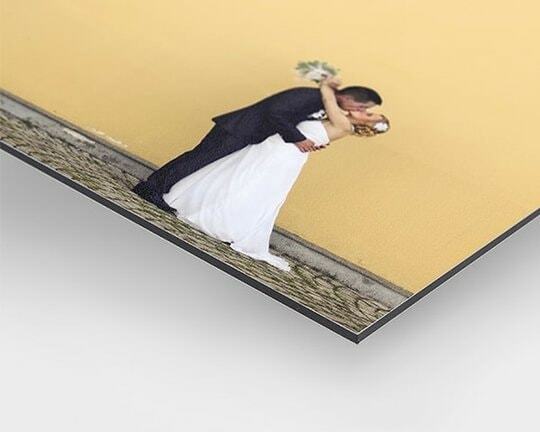 Stylish and modern, prints on acrylic sheets bring an extra dimension to even the most stunning photos. The choice of professional photographers, acrylic photo prints are the perfect, long-lasting medium for those extra-special images. Acrylic glass prints have a luminosity and depth which really catch the eye. Whether it's a family portrait or scenes from an exotic holiday, you'll love the vibrant colours and pin-sharp detail. 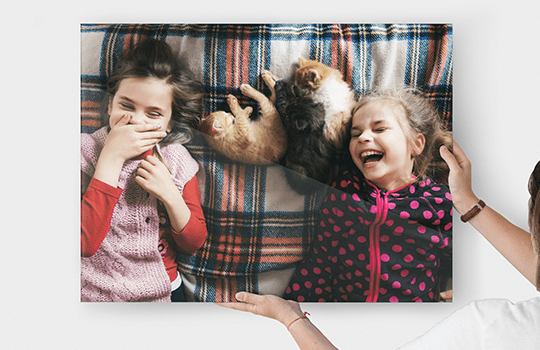 A photo on acrylic glass is also scratch resistant and impervious to house dust, and unlike an ordinary photo there's no danger of it fading in direct sunlight. Made from top quality materials, your acrylic photo print is rugged enough to hang outdoors in gardens and parks. At the same time, bonusprint's photos on acrylic glass have a smooth finish which makes them a great fit for the most impeccable of interiors. 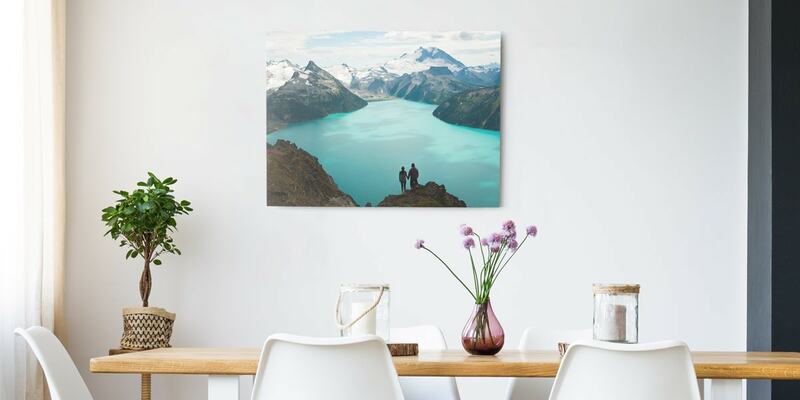 With bonusprint, you can use your photos to create a range of large acrylic wall art. Our large acrylic photo prints start at 60 x 40 cm and include 70 x 50 cm, 80 x 60 cm and 100 x 70 cm options, running all the way through to a whopping 120 x 80 cm. Smaller sizes are available too. Featuring discreet supporting frames, these substantial art pieces are just the thing for brightening up foyers and spacious hallways. If one image simply won't tell the whole story, there are several fun ways of pulling together an acrylic collage featuring a collection of your favourite family snaps or Instagram moments. For those who prefer a hands-on approach, you can assemble a collage using individual acrylic prints of different sizes. Just group them together in the arrangement of your choice to create an eye-catching feature wall. 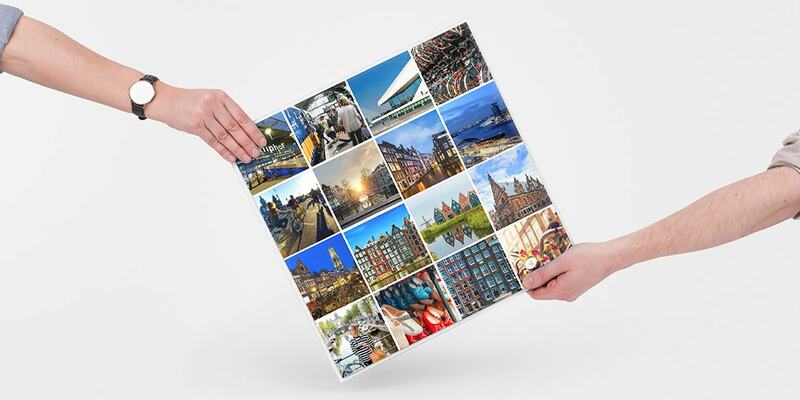 Alternatively, use our online grid layout to combine up to 81 pictures in a single plexiglass collage. Smart and inventive, acrylic collages are a chic, contemporary way of celebrating friends, holidays and important occasions. Act now and order an acrylic print collage today. Utilising our suite of online creator tools, it's easy to design personalised acrylic wall art that will inject an exciting new graphic element into your household or workplace. Our custom acrylic prints allow you to play with borders, background colours and various photographic effects to create a truly unique finished product. Which is why a customised acrylic print makes such an excellent one of a kind gift or interior design accessory. 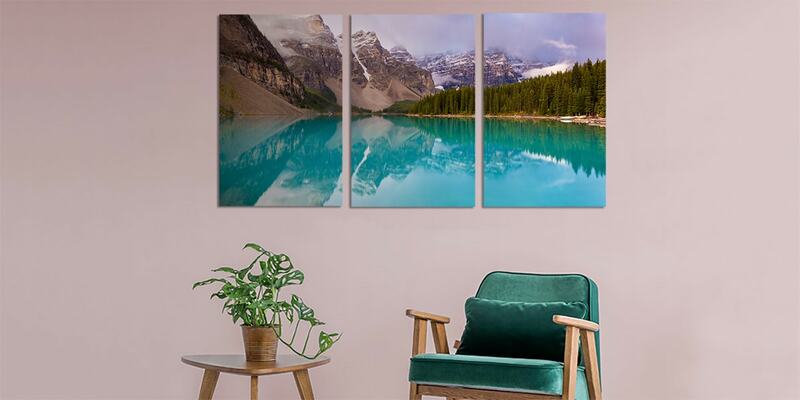 Our panoramic acrylic prints in Landscape format are particularly good for bringing to life photographs featuring scenery or picturesque backdrops. 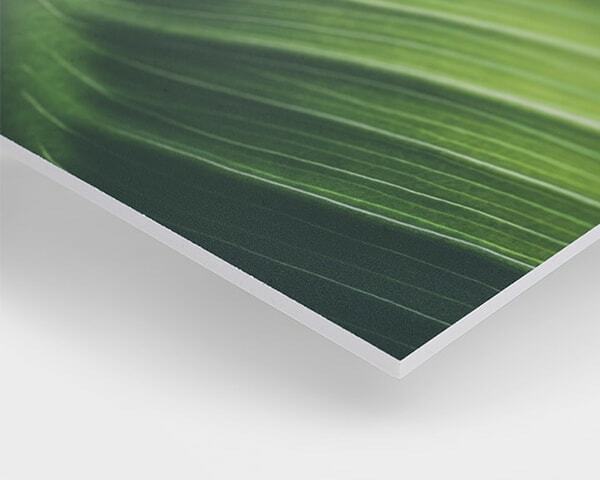 Widely used in art galleries, acrylic prints are the best option when it comes to capturing intense colours and delivering an almost three-dimensional sense of perspective. So if you want to create a permanent memento of a skiing trip, country house wedding or tropical excursion, a panoramic acrylic print is the way to go. Not only that, you can also combine sheets vertically for an even more epic statement – a great fit for stairwells and other high-ceilinged spaces. When you buy acrylic prints from us, you can expect speedy delivery in high quality packaging. And unlike some acrylic photos you might purchase online, we offer a money back guarantee if you're anything less than thrilled with the result. Ordering acrylic prints is a creative yet simple way of taking your photography to the next level and enhancing your home with a one-off work of art. 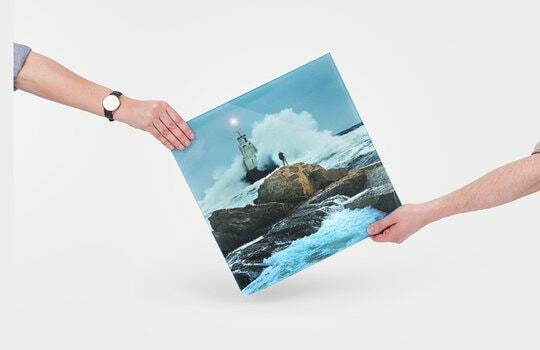 So why not pull out that photo album and buy an acrylic print right now? I have bought a number of acrylic prints from bonus prints and I’m very impressed with the quality and the service I received. Will definitely come back for more in the future.